Your Missouri driver’s license will be suspended if you get into an accident while driving a car with no insurance and you fail to pay for the damages. If you get into an accident while driving an uninsured vehicle, you will have to make arrangements with the other driver’s insurance company (or negotiate with the driver personally without involving the insurance company) to pay for the damage to their vehicle. You can pay for the damages in one lump sum, or you can sign an installment agreement to make payments. If your license is already suspended, usually the suspension will be lifted after you make a few installment payments. You can negotiate the details of the agreement with the insurance company that is providing coverage for the vehicle that you hit. Click here to see the Missouri Department of Revenue Installment Agreement. The Missouri Department of Revenue website has more detailed information about what to do if you are involved in an accident. 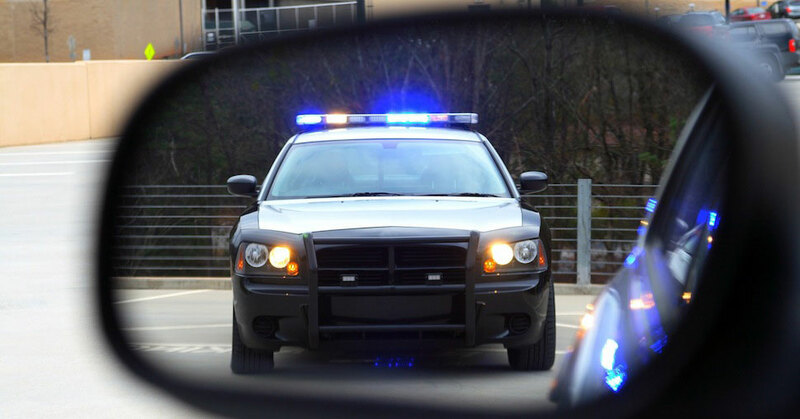 If you are involved in a car accident, stop and call the police, and don’t leave until the officer gives you permission to go. Then hire an experienced traffic ticket lawyer to get your car accident ticket reduced to a non-moving violation that won’t affect your driving record. 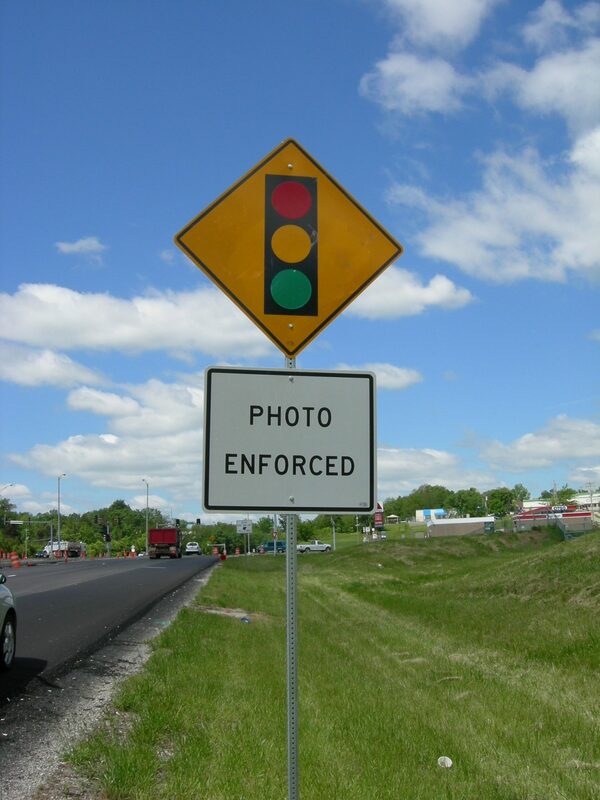 If you have an experienced traffic law attorney representing you, it is very likely you won’t have to appear in court. FYI – If your case goes before a judge, they can assess even more points than those listed above because an accident was involved. That’s why it’s best to have an attorney negotiate a plea bargain deal with the Prosecutor instead of taking your case directly to the judge. 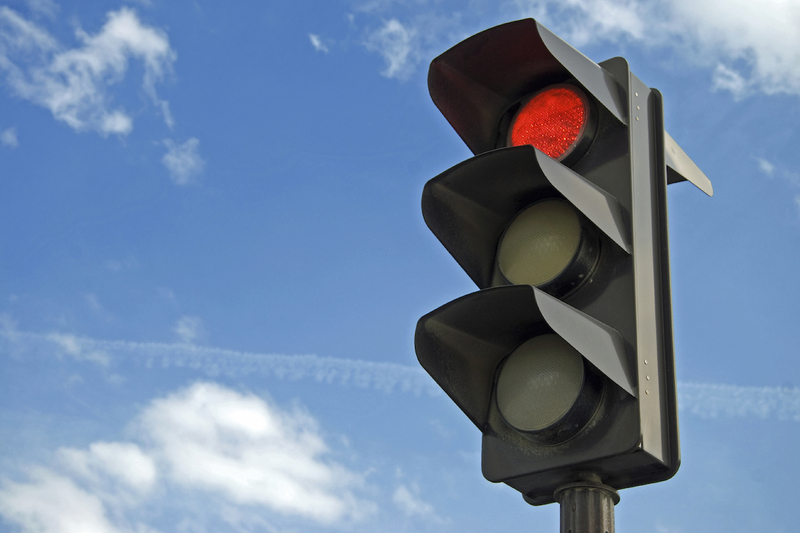 A ticket for “Leaving the Scene of an Accident” or “Hit & Run” is a serious traffic violation. If you plead guilty to “Leaving the Scene,” 6 to 12 points will be added to your driving record (depending on which court your case is being prosecuted in), and the state can revoke your driver’s license for 1 year. The maximum penalty for a misdemeanor “Leaving the Scene of an Accident” ticket is 1 year in jail and a $1,000 fine. Before you plead guilty to “Leaving The Scene Of An Accident,” consult an experienced traffic ticket lawyer to discuss your options. Your attorney may be able to get your ticket reduced to a non-moving, no-point violation with no jail time or court appearance required.